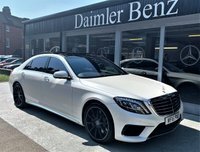 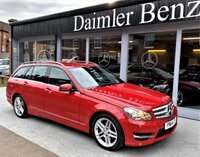 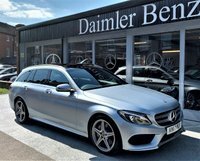 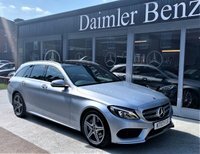 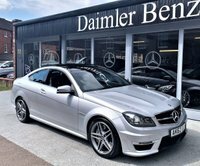 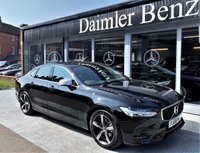 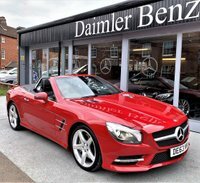 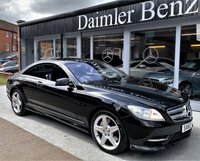 Here at Daimler of Bedfordshire we stock Mercedes Benz vehicles of the highest quality and at competitive prices. 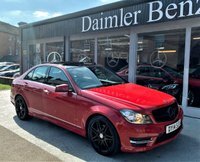 These vehicles can be nearly new over age dealer stock, others over 3 years old and/or over average mileage for the showroom. 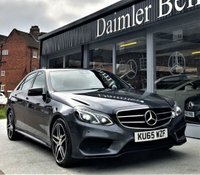 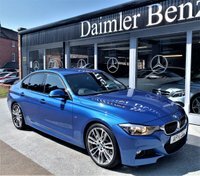 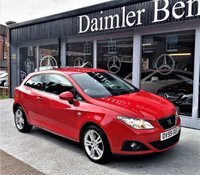 These vehicles are of top quality and are delivered by us with service history, a new MOT and a service if required, a 100 point pre-delivery inspection and a 6 month warranty as standard that can be extended up to 3 years.